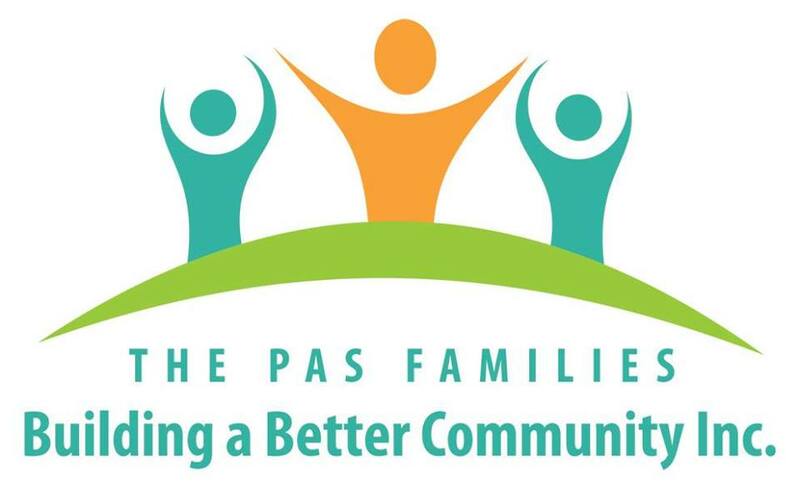 The Pas Families Building a Better Community Group was awarded with another cash donation of $20,000 from Westoba Credit Union on August 27th. The group received this award through Westoba Credit Unions new community investment program called “inspire” which the group applied for a few months ago. The group has over one hundred thousand dollars to put towards the project. Construction on the park is planned to begin later this fall but the start date is not confirmed.